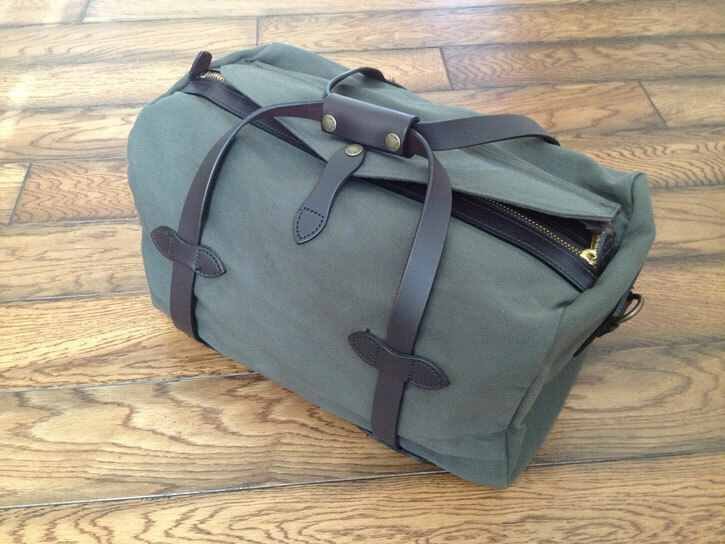 This week, I am selling a brand new Filson 220 small Duffel Bag in Otter Green. 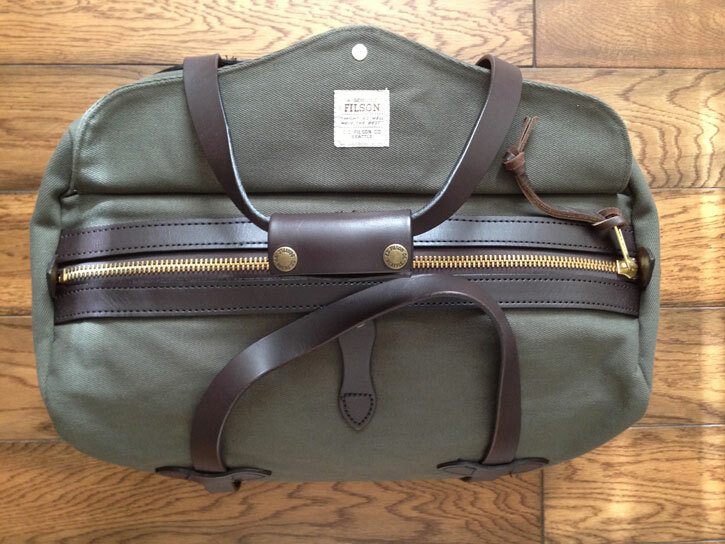 This bag includes the shoulder strap and all of the tags are still attached (except for the price tag). 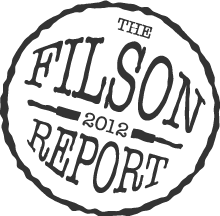 I purchased this bag from the local Filson dealer for review purposes.